Welcome to Horton and Little Sodbury Village Hall. 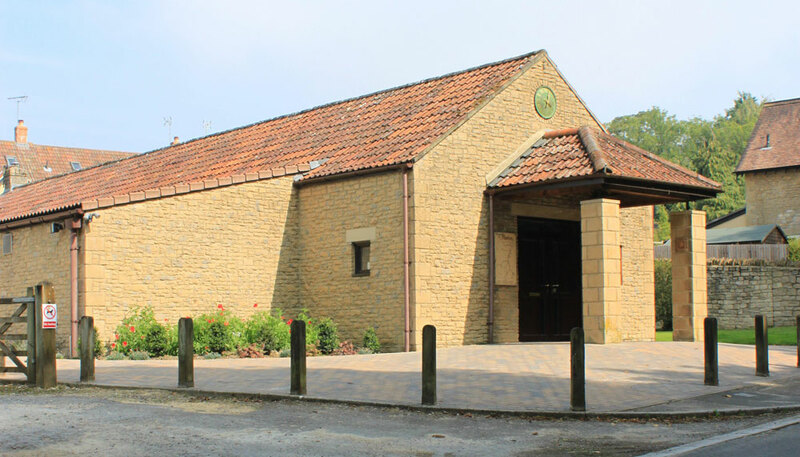 The Village Hall is a large facility located in Horton, South Gloucestershire, within easy reach of Bristol, Bath, Stroud, the M4 and M5 motorways. It has an open indoor space which is configurable for many types of events i.e. weddings, birthdays, crafting groups, activities and business conferences. It has free high speed wireless internet, plus a landline for incoming calls and for outgoing emergency calls. Located in the building is a well fitted kitchen, a bar area, men’s/ladies toilets, accessible toilet and baby changing facilities. There are tables and chairs, a stage and many other facilities. There is also an outdoor patio and a playing field with changing facilities. The hall has its own car park. Regular activities at the hall include dog training, Zumba and Pilates classes. See “contact us” for contact numbers if you’d like to know more. Horton is classified as a village of outstanding natural beauty and the hall itself is situated in the middle, a quarter of a mile from the Cotswold Way. The hall is available for hire all year round. We regret that we are unable to accept bookings for teenage, 20th or 21st birthday parties.